Thats right, you heard correct. 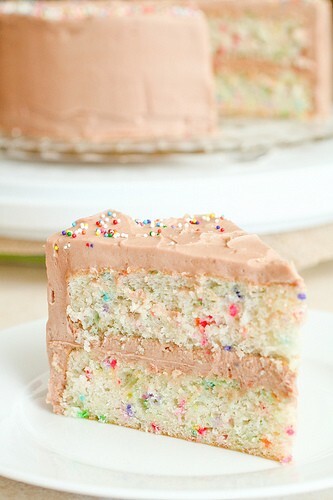 Funfetti wedding cake. It is one of the most popular trends this year and it has made a comeback. 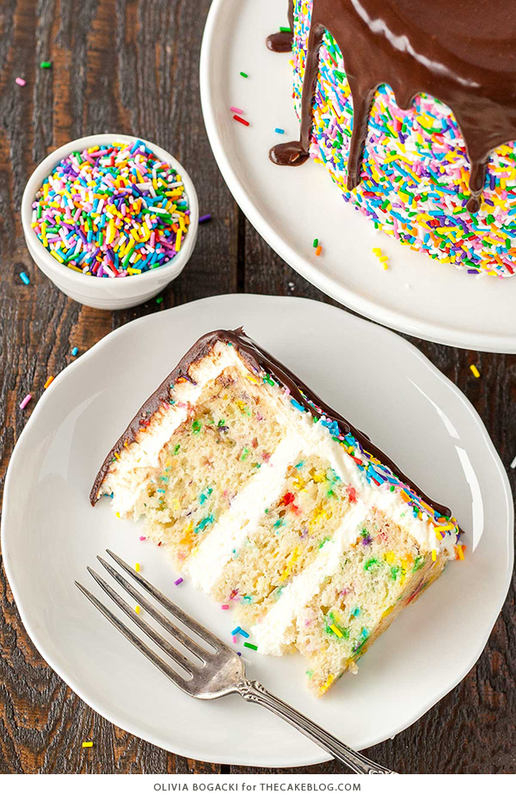 At Bisou, we love when brides do something fun and different for desserts! 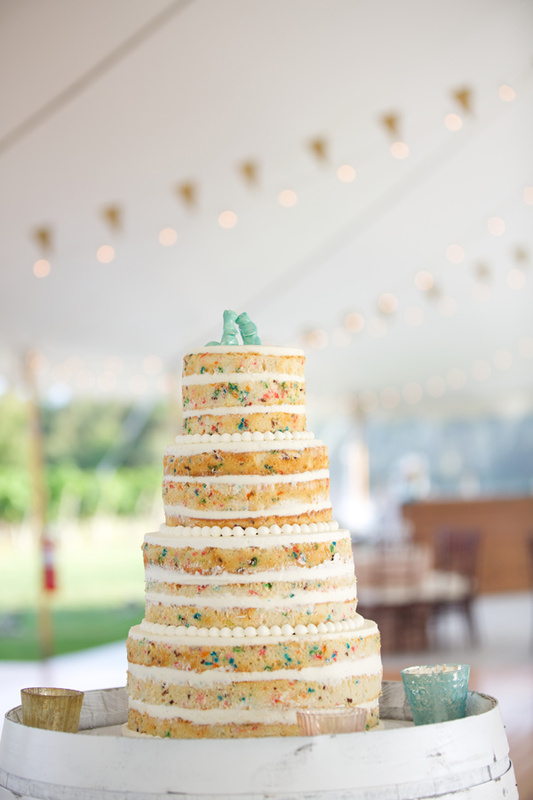 Bride and groom Allison and Brett had DELICIOUS confetti funfetti cookies at their Brooklyn, NYC wedding.